At Holdsworth Chocolates we focus on retail partners who offer better shopping experiences which interest people that care about the quality, taste and texture of what they eat. 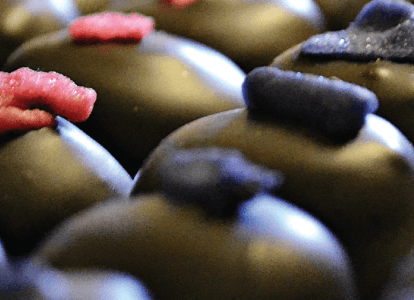 We love to surprise and delight consumers with the finest handmade confectionary produced right here in the UK with the very best ingredients. Standing out from the crowd our beautifully designed packaging is exquisite making Holdsworth Chocolates the perfect gift. If you would like to become a stockist please complete the form below and one of the team will get back to you very shortly.